Lane and Hayden of BB12 Join us ! 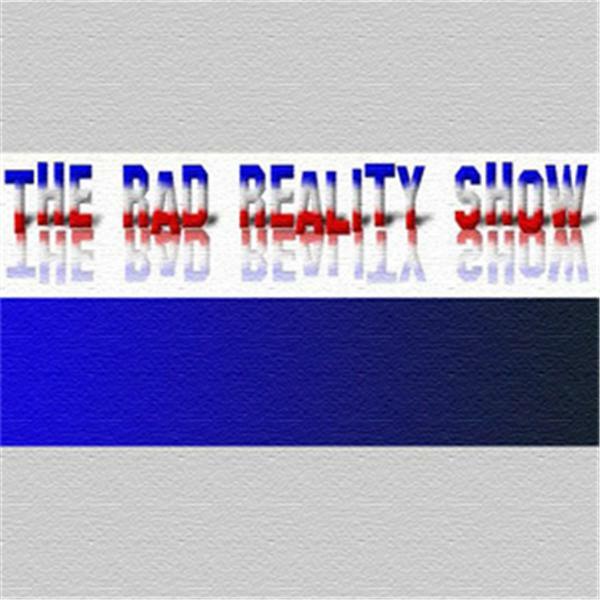 About the show: "the rad Reality show" we will be talking about reality tv shows , but will also have other real life thing to share with the fans of reality tv! We are more then a reality talk show , we are RAD REALITY ! MICHELLE COSTA HOSTS MANIC MONDAY w/Special Guest: SUZETTE AMAYA (BBCAN1)!! MICHELLE COSTA HOSTS MANIC MONDAY w/Special Guest: SUZETTE AMAYA (BBCAN1)!!! MICHELLE COSTA HOSTS MANIC MONDAY w/Special Guest: MICHAEL "COWBOY" ELLIS (BB5)! MICHELLE COSTA HOSTS MANIC MONDAY w/Special Guest: LAWON EXUM (BB13)! !